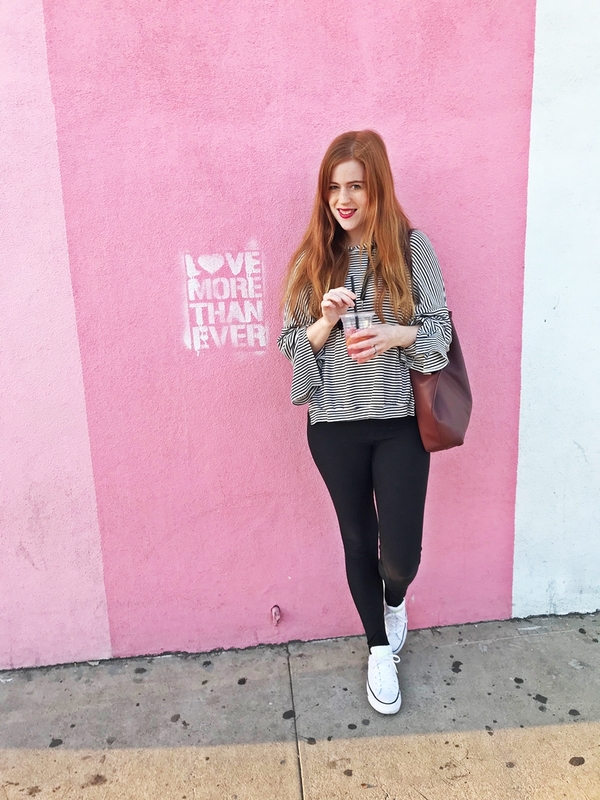 More Real Life, Less Highlight Reel: How Can You Be More YOU On Instagram? My audiophile husband edits podcasts (his first taste of entrepreneurship!) and this software is the industry standard. If you have a podcast and are looking for a talented editor, let me know! I remember feeling sooo out of my comfort zone at the idea of working in an office rather than my home. Even the thought of "having" an office would spiral negative self-talk like, "Who am I to have one?!" Now, 3 months in, I couldn’t be happier that I did it! 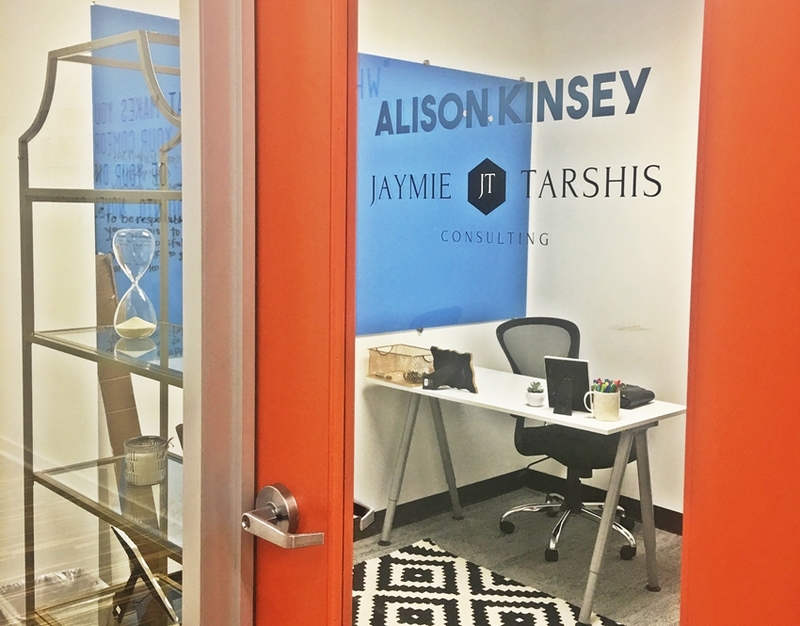 I share a space with my amazing friend Jaymie Tarshis, a Facebook and Instagram Ads Strategist, and you best believe we’re making it a chic space to work. This and the office have been the game-changers. As the year wore on, I felt a massive “itch” that needed to be scratched. The thoughts kept bubbling up repeatedly in my journal. It was a deeply rooted desire to uplevel the crap out of everything I was doing. 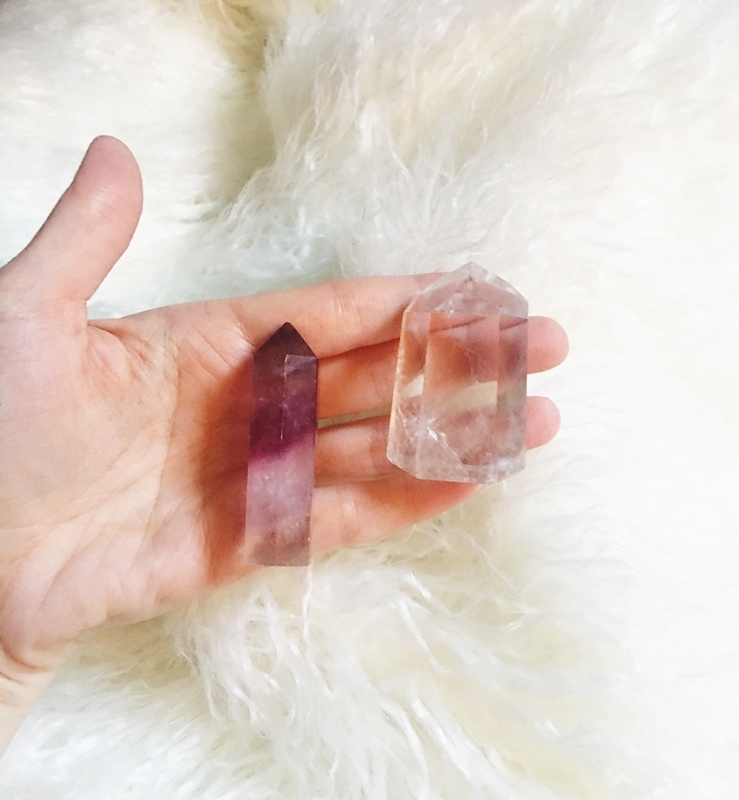 If I really wanted to evolve and shift, I needed to work on my mindset, be exposed to new people, and break through the self-imposed limiting beliefs I was putting on myself. 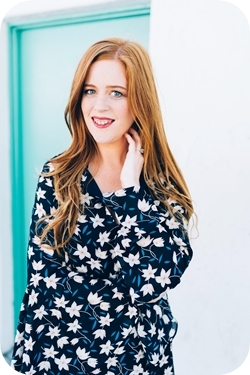 I’m nearly halfway through a 6-month mastermind with 40 other women that includes group coaching calls, 1:1 coaching, and a retreat and it’s been so worth the investment already! Keep reading, as I share the total amount I spent on expenses later on in the post. 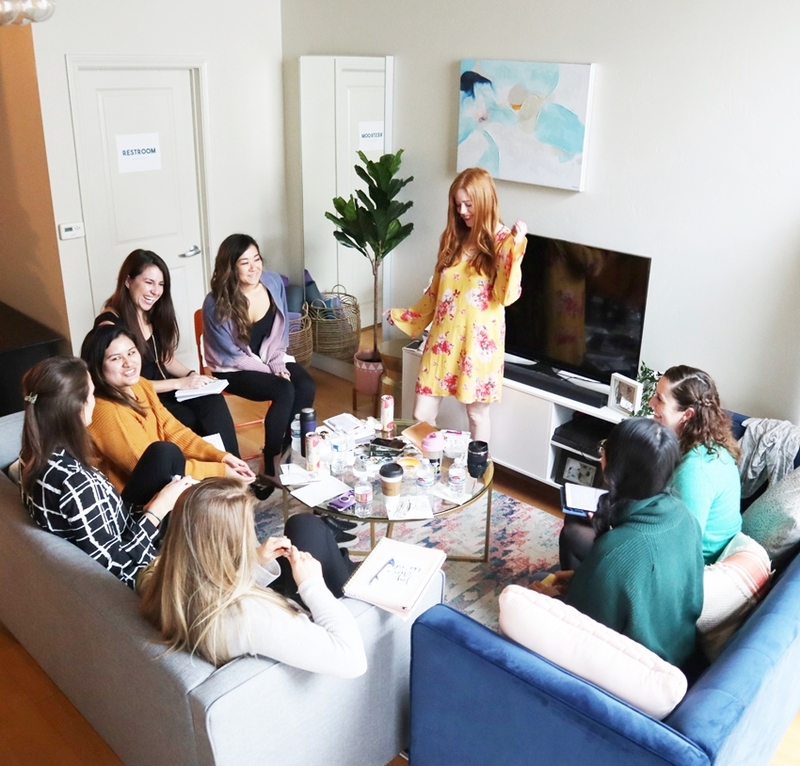 In October and December of 2018, I sold out two events and served 16 women at an intimate, 5-hour, half-day mastermind-style circle at my home in San Diego. 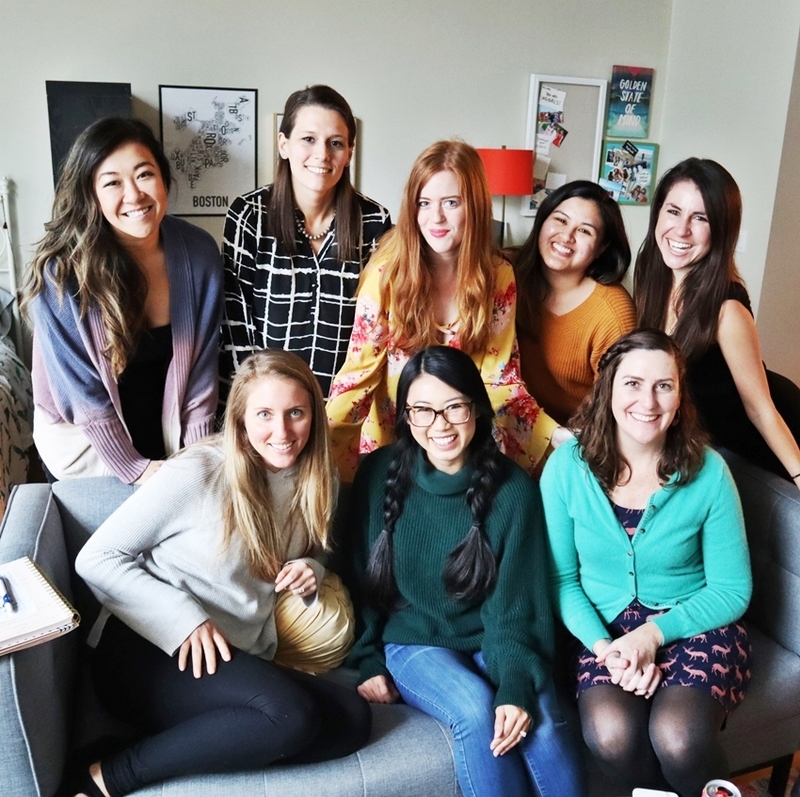 There was journaling, fancy donuts, digging into the intensity of each woman's individual business struggles and challenges, clarity, new friendships and inspiration. From my early internet days moderating a forum for my favorite rock band at the time (true story) to founding Boston Bloggers nearly ten years ago when the word "influencer" was barely a thing, facilitating community and wildly meaningful connections is my jam. If you’d like to learn more about my upcoming experiences (virtual and in-person! ), click here. 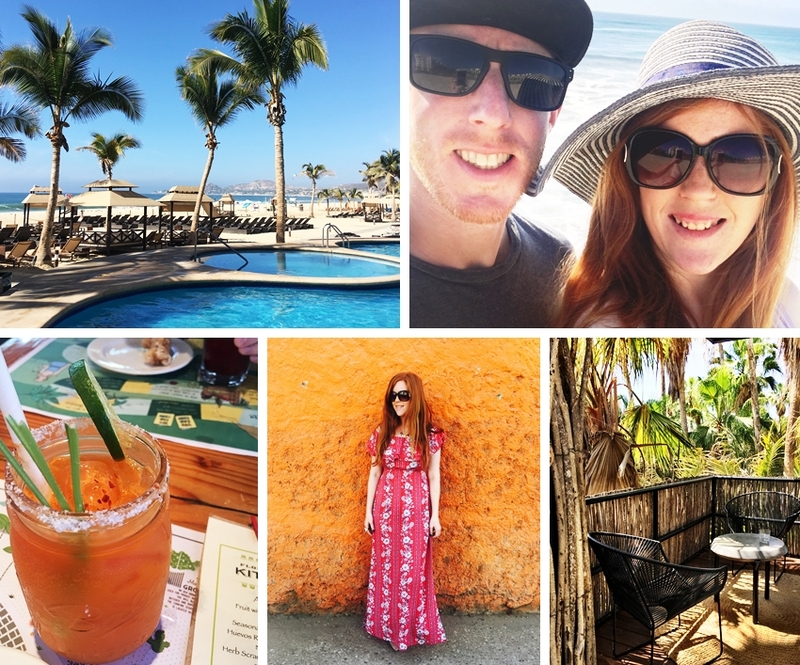 In April, my husband and I flew to Cabo for a 4-night getaway, our first real vacation in months. Yes, even in the magical treehouse we stayed in for a couple of nights. It was an empowering moment of recognition - that I can truly work from wherever. I also traveled to Nashville for a team retreat, Alabama for a wedding, Idyllwild for a cozy mountain getaway, and San Francisco wine country, along with Los Angeles and New York City to support a client’s mastermind! An unexpected email landed in my inbox at the end of January. I found out that my 594 square foot apartment - the one I had been living in for the last 6 years, was going on the market and we had 30 days to vacate. All of a sudden, I was thrown out of my comfort zone, hustling to find a suitable place FAST and eventually, the right one landed. It was the one I didn’t think we would get. It was an open, airy single-story loft in a desirable neighborhood close to parks, restaurants, and coffee shops. The kitchen had a ginormous granite island, and it had everything our last place didn’t have - hardwood floors, a washer and dryer, and even a second bathroom. It’s the little things in life, seriously! It was also at the tippity top of our budget. The rent was a HUGE jump from what we were paying previously. And yet the second we moved in and made ourselves at home, everything felt so expansive and open. It wasn’t just the high ceilings and the extra square footage, but the knowing that we could go for this. We could stretch ourselves beyond what we thought was possible, and the abundance would follow. I invested in 4 massages, 1 facial, 3 pedicures, 1 manicure, and 1 reiki session in 2018. The reiki session was mind blowing. Have a look at the “Woo” section of my Instagram Story highlights for a behind the scenes peek. My body felt pins and needles EVERYWHERE. What an experience. Massages are easily my favorite spa treatment for relaxation. I tried a hot stone massage for the first time and had my first 90-minute massage, which was every bit as indulgent as you might expect. Does upgrading yourself to first class count as self-care too? I did this a couple of times (one of the times it was only $29 extra! ), and it was worth its weight in gold. Anytime you have a little extra cash flow and can afford to invest in something for yourself…even if it’s little, do it. I learned a lot about boundaries and the importance of alignment in 2018. Sometimes I tend toward that Gary Vee hustler mentality and work, work, work, but when I do, everything else around me suffers. I end up with laundry piles as high as Mt. Everest and canceled workout classes. What makes you feel most in alignment? And are you making space for the activities that will support and achieve that balance? Guys. I rocked at journaling in 2018. I filled an entire journal and started on a second. 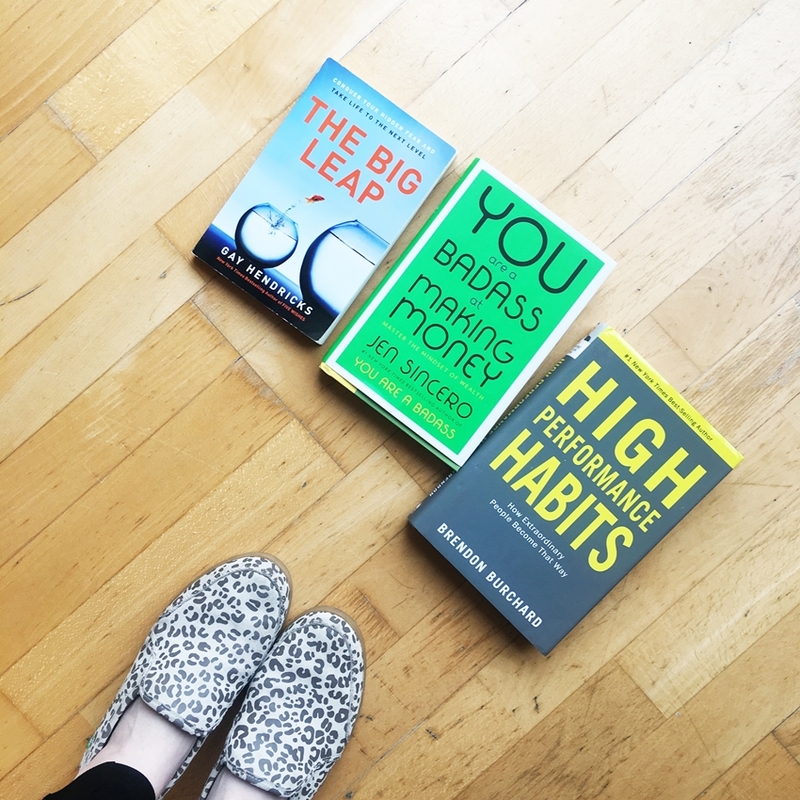 Sometimes we put immense pressure on ourselves to acquire new, seemingly glamorous habits in the hopes that it'll make us feel more motivated, productive, or successful. For me, journaling comes naturally. I love to write, and I always have a heck of a lot in my head, so I journal stream of consciousness style and let the words pour out of me onto the page. I’m currently using one from Anthropologie. They make the prettiest journals and they’re super high quality! In 2018, I supported 2 program launches, 2 mastermind retreats, and 1 podcast launch. I also managed a monthly membership community that has hundreds of entrepreneurs in it. I hosted multiple community calls and connected with business owners in tons of different niches. I cultivated beautiful social media feeds and wrote copy for email newsletters, blog posts, and more! My work in this space fills my cup like no other and I get to do it alongside the best, most hardest-working people on the planet! I am very, very lucky. If you're interested in working with me on a project, contact me here. This year was my biggest year for expenses. In 2017, my business expenses were $2,459. In 2018, they topped out at $8,201. Expenses are great for tax time (hello tax write-offs!) and I currently track all of mine in a basic Google Spreadsheet. While I didn’t make 6-figures in 2018, I did make the most I’ve ever made in a calendar year in my entire working career, and I exceeded my previous day job’s yearly income by more than $25,000. And I’m darn proud of that! The themes I'm leaning into this year are reinvention and visibility. Reinvention to disrupt old habits, patterns, routines, and ways of thinking that have held me back and kept me stuck. Visibility so I can impact and inspire thousands of female entrepreneurs and grow a community beyond the depths of sunny San Diego. My goal is to take you on the journey, tell you all the interesting details, secrets, and behind the scenes tidbits that nobody talks about, and be your cheerleader along the way. I have kept myself hidden and “small” more than I’d like to admit (for most of my life), and for all of the usual reasons. Fear of what others might think, analysis paralysis, and feeling like what I have to share isn’t important or meaningful. I’m the girl who overthinks every Instagram caption, cares wildly and probably way too much about everything, and has the biggest, boldest dreams that freak me out to even write on paper! Yes, I am afraid of success probably just as much as I am afraid of failing. I’m excited to boldly bust out of my comfort zone in new ways and would love for you to be the first to know what’s coming! Here’s a little hint: I’m launching a FREE video series that will teach you the juicy strategies I’ve used to cultivate and build an insane network of online and IRL entrepreneurial besties. If you know you’d love more tight-knit girl boss friends in your circle, waitlist yourself for the free series here! As always, thank you for reading and following the journey! Becca Booker’s 2018 Biz Recap (Social Media Agency): Income Plus Highs, Lows, & More! 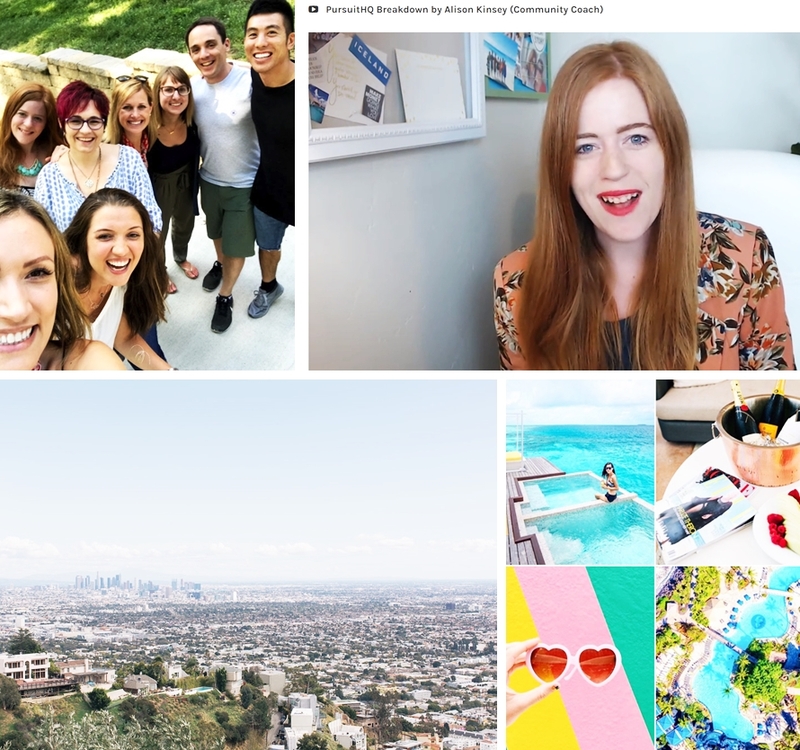 Let's Chat: What were your top takeaways from my Year In Review? I'd love to hear them! Let's face it, growing an online business is a ridiculous zig-zag of champagne-worthy wins and struggles. Is it worth it? 1000% yes. I'm pulling back the curtain to give you an inside peek at what it's really like to run an online business and thrive as a creative entrepreneur! Learn more about my journey.